Taking a holiday abroad is the perfect opportunity to stop and think about the impact which you are having on the planet. More and more people are focusing on making their holidays eco-friendly, as a way to ensure that they can enjoy themselves without worrying about having a negative effect on their surroundings. If you are planning to take your family on holiday with you to Egypt, then here is a short and helpful guide to making your trip as eco-friendly as possible. 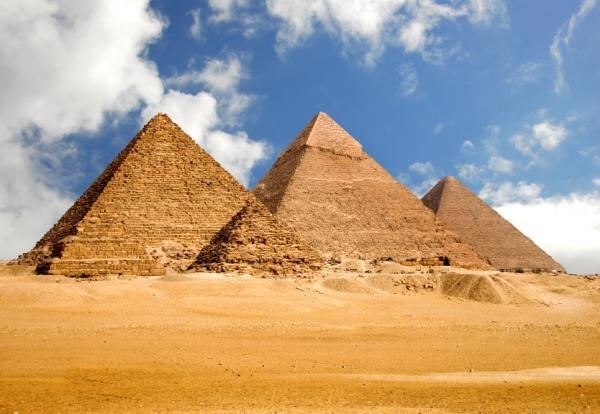 Egypt holidays are once in a lifetime activities that you shouldn’t miss especially if you want to experience awe-inspiring attractions that you can’t find elsewhere. 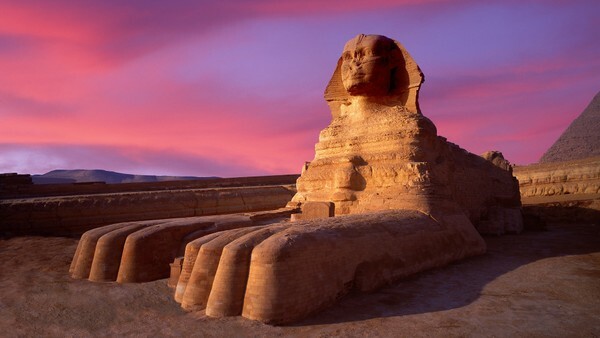 The country is riddled with sights and sensations, ancient and modern: everything from the famous Pyramids to cutting-edge modern art museums will be there for you to enjoy. But when visiting a country with such an ancient legacy, you will want to make sure that nothing you do on your visit will damage the land. Fortunately, by following a few simple guidelines, you will be able to travel in Egypt without feeling concern for your actions. Obviously, all the standard rules such as not littering will most definitely still apply. But in today’s world, there are more complex concerns and you may find yourself wondering what the best way of going about an eco-friendly holiday may be. A good first step will be making a list of the eco-lodges which exist in and around your destination; these are accommodations set up with the specific intention of giving customers comfortable, environmentally friendly experiences. They are also great places to visit if you need further advice on your journey. On a similar note, certain agencies provide snorkelling, cruising and similar activities while keeping to eco-friendly standards. As you can see, an eco-friendly holiday in Egypt is not as complicated as it may at first seem. By sticking to a few simple guidelines, you will be able to pull it off. So, if you are planning a holiday in Egypt, why not make it eco-friendly?